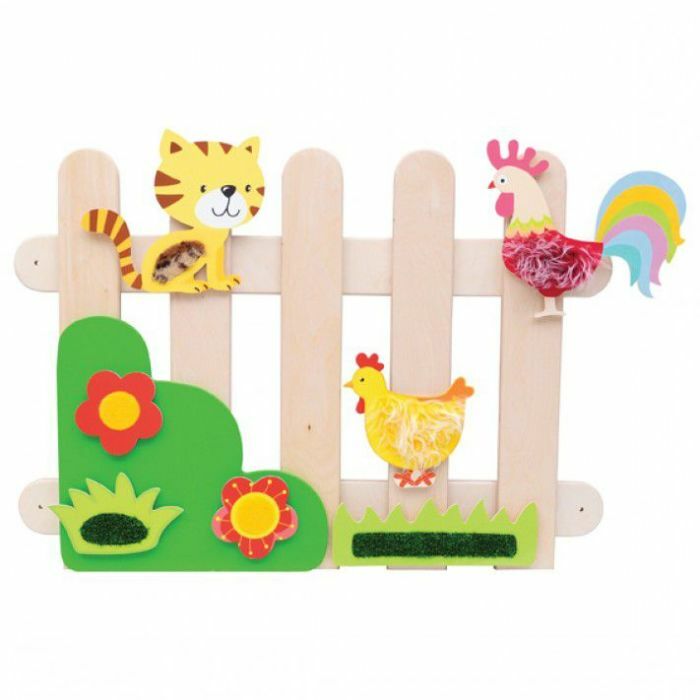 Encourage Sensory skills with this attractive addition to our countryside collection. Our left picket fence can be used to create a fantastic play zone in classrooms and teaching environments. Younger years can explore new shapes, colours and textures whilst developing sensory and motor skills. Made from safe MDF and plywood, it can be easily wiped clean to avoid mess or fuss. Featuring magnetic surfaces to attach our fun sensory elements (not included). Suitable for children aged 3+.